Google Canada country manager Sabrina Geremia says she shares the frustration of the thousands of workers who recently walked out of Google offices around the world to protest the company’s handling of sexual mistreatment. In Canada, there were dozens of employees who walked out in protest at Google locations in Toronto, Montreal and Waterloo. The walkout came in the wake of a New York Times story that detailed how Google quietly paid Android creator Andy Rubin $90 million to leave the company following sexual misconduct allegations. Google determined the claims were credible and paid Rubin off without making any of these dealings public. As a result, Google employees began protesting sexual misconduct, lack of transparency and a non-inclusive workplace culture. Now, at a lunch hosted by Toronto’s Canadian Club, Geremia said the walkout marks a “difficult episode” but hopes it will become a “watermark” for the tech industry. 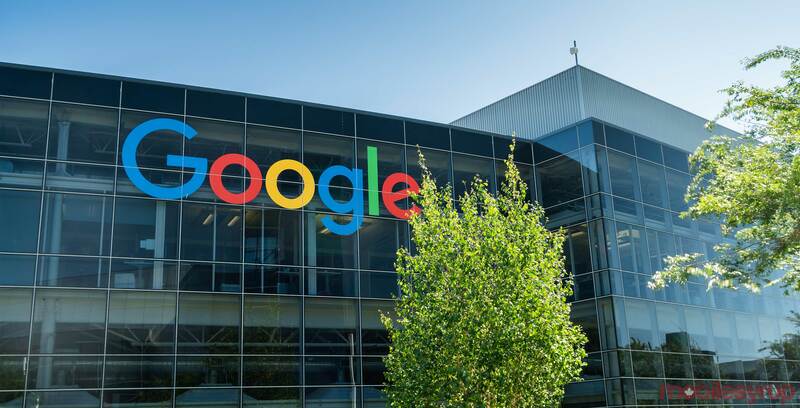 Specifically, Geremia says Google has cracked down harder on inappropriate behaviour over the past few years, adding that the issue is a major concern to CEO Sundar Pichai. Pichai recently said he was looking to collect feedback from workers on how to better handle sexual misconduct issues.